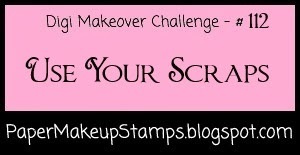 Paper Makeup Stamps: Digi Makeover Challenge #112 - Use Your Scraps! 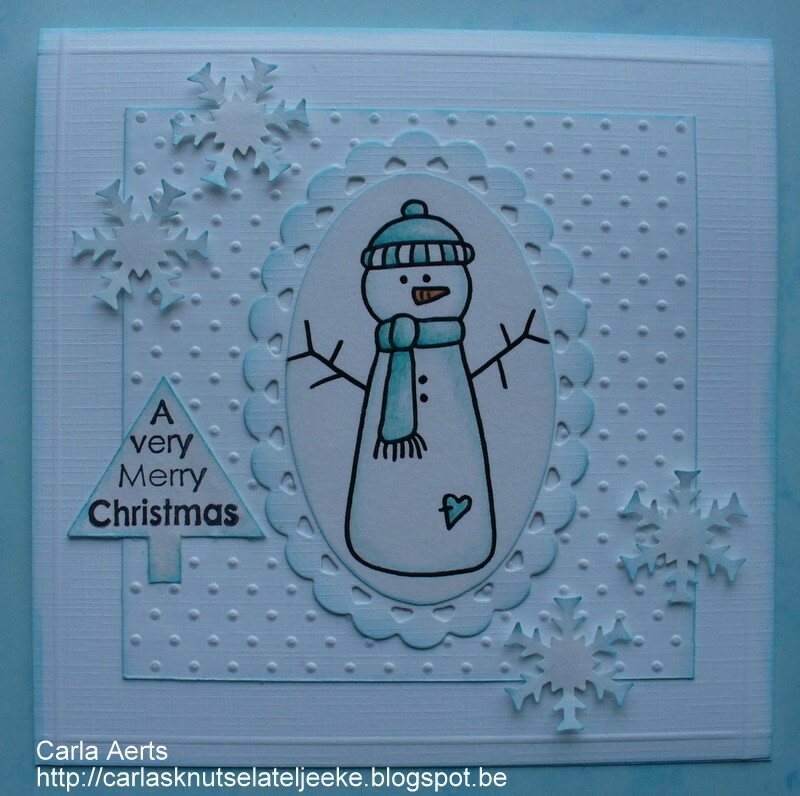 How fun was the photo inspiration challenge last week! It's so awesome to see the different ways one image can inspire everyone! Fabulous entries as always!! 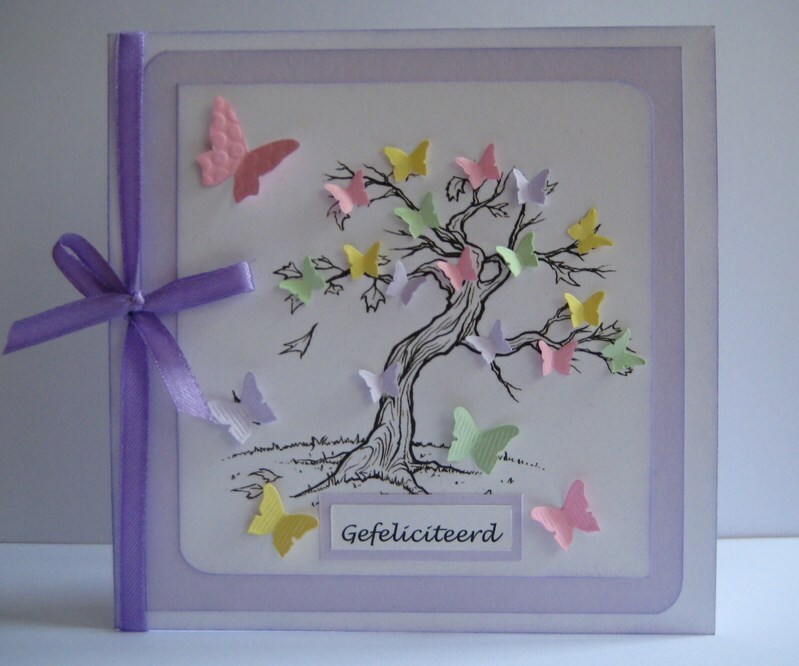 It seems my scrap pile is forever growing, so it's always nice to find a project to use them up on! And at the end of the year, it seems like the best time to give it a shot! We are also super excited to welcome a new makeup artist to our group! Please give a warm welcome to Marsha!! Be sure to stop by and check out her super cute blog! Lovely design team samples. Great use of scraps. Thanks for the challenge! I will be cleaning off my desk top, lol! Great cards from the DT. Thank you for the challenge. Glad I could fit this one in. I couldn't find a category for this one anywhere. It's not really Halloween as it's a celebration. out more. Thank you for fantas&X74;iс information I was searchi&X6e;g for this info for &X6D;y missi&X6f;n.